Sleek and simple, these wear-everywhere skinnies are woven with comfortable stretch so they retain their slim shape all day. 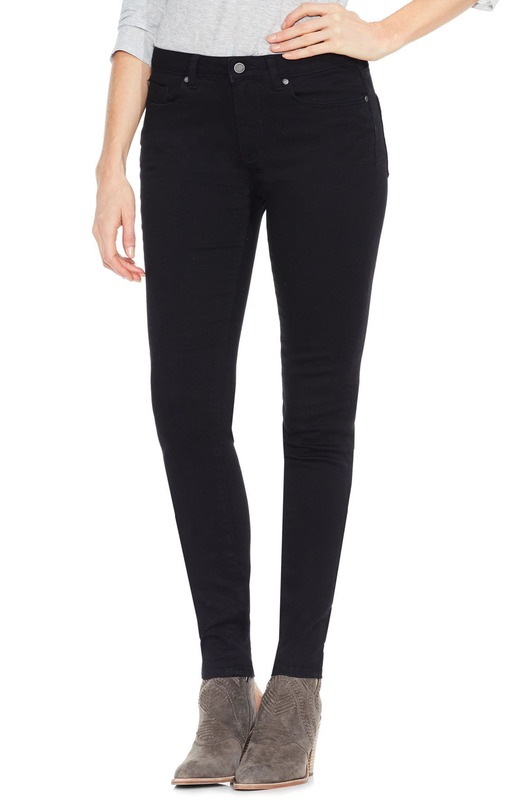 Style Name: Vince Camuto Stretch Skinny Jeans. Style Number: 5390243. Available in stores.